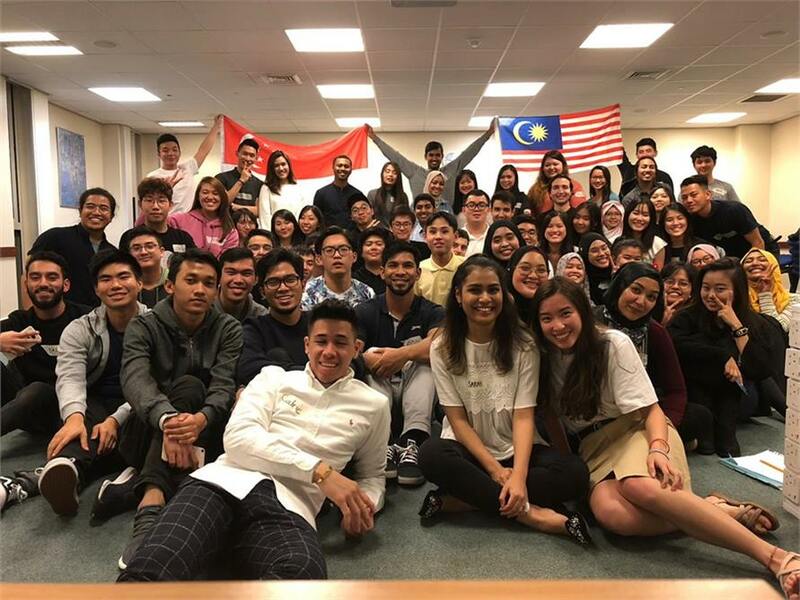 A big thank you to Richard Lee Ze Hong and all the students in the Coventry University Malaysian & Singapore Society who organised an event at The Hub on 11th, 13th & 14th December. 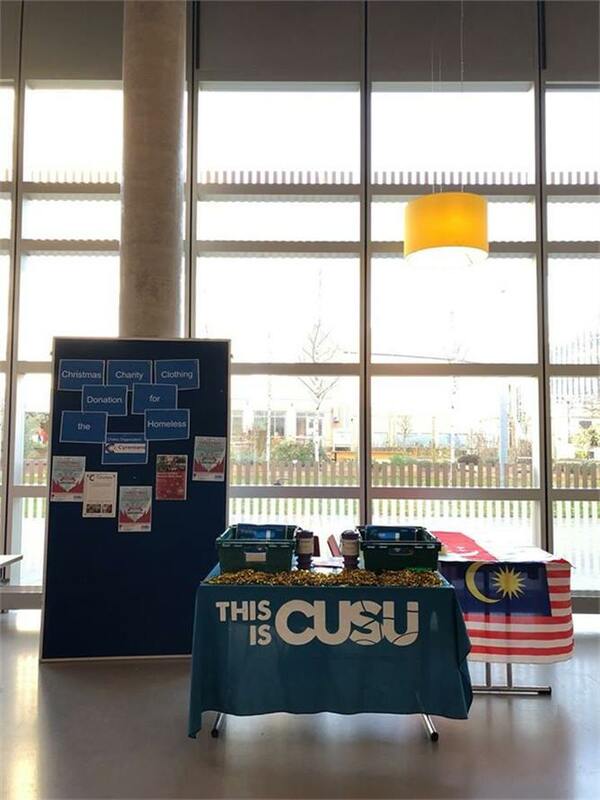 They advertised to all the students at the University to donate any unwanted clothing, i.e. 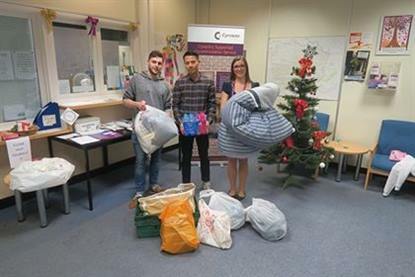 jackets, jumpers, hats & scarves in aid of the Cyrenians Christmas Appeal. The event was a great success with a lot more items being donated including bedding, food, toiletries & money. Some of the students kindly delivered them to our Head Office.